Home / Child abuse. / Human rights / Israel / Terrorism / Zionism / WATCH: RABBIS TELL JEWS TO MASS MURDER NON-JEWS INCLUDING CHILDREN! WATCH: RABBIS TELL JEWS TO MASS MURDER NON-JEWS INCLUDING CHILDREN! UNREAL BUT HERE IT IS! RABBIS TELL JEWS TO MASS MURDER NON-JEWS INCLUDING CHILDREN! NETANYAHU WANTS THE TALMUD AS ISRAELI LAWS! 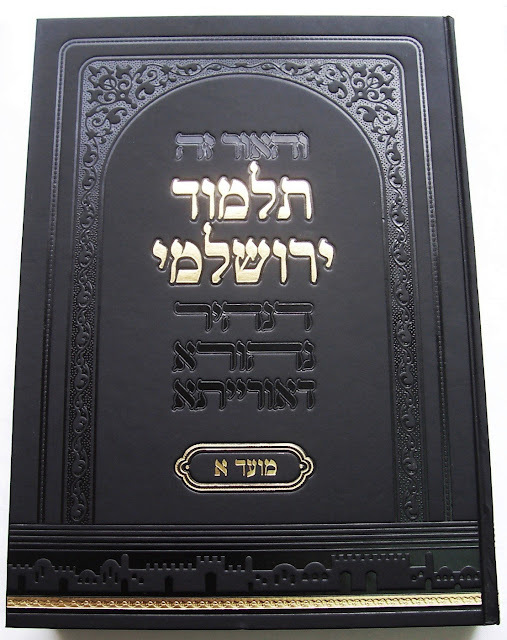 JEWISH TALMUD Abhodah Zarah (25b)T: Even the best of the Goim (NON-JEWS) should be killed. JEWISH TALMUD Alkut Simoni (245c): A Jew shedding the blood of a Christian is offering a sacrifice to God. JEWISH TALMUD Iore Dea (158, 1): Christians who are not Jews’ enemies must also die. JEWISH TALMUD Sepher Or Israel (177b): If a Jew kills a Christian he commits no sin. He has done God a service. JEWISH TALMUD Zohar (11 43a): Extermination of Christians necessary. JEWISH TALMUD Zohar (II, 43a): Extermination of Christians is a necessary sacrifice to God.